Ask for your FREE IT evaluation to help streamline your operations, work more efficiently, and improve your bottom line! 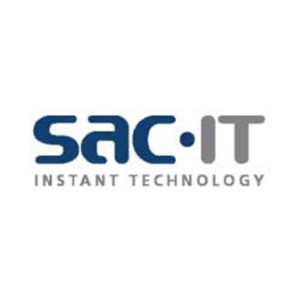 SAC-IT is a managed IT services company that helps small and medium-sized businesses streamline their IT needs to save money and operate more efficiently. We don’t use a cookie-cutter approach for our customers. Instead, we work closely with each customer to understand their business and create a cost-effective solution that make their employees more productive and increase their bottom line. Our core services are IT support, file management,data backup, disaster recovery, data storage, business continuity, and IT consulting.